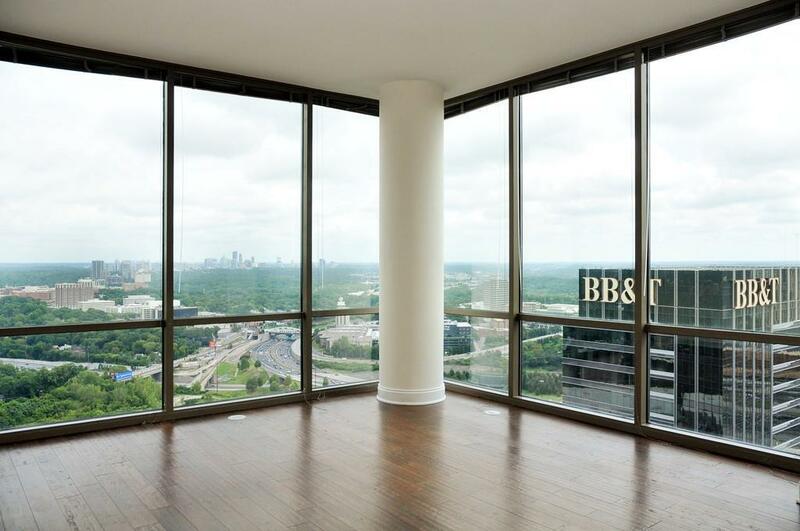 Sensational corner 3-bedroom w/ the best views in the city. 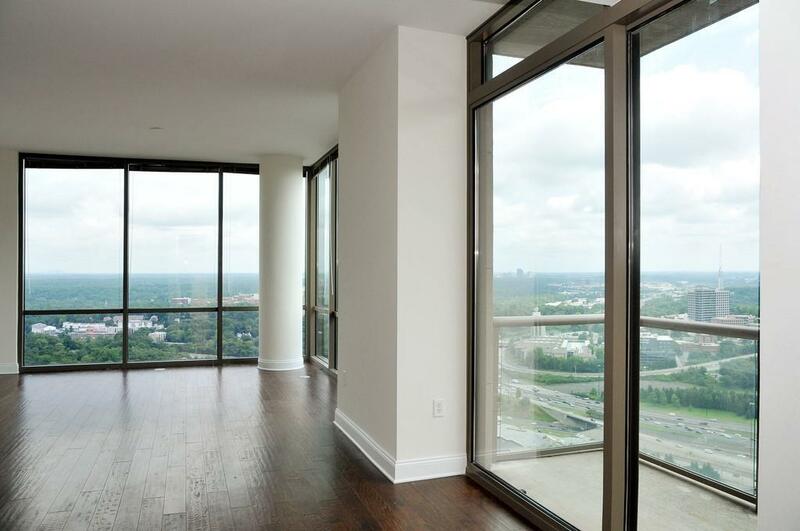 Floor-ceiling glass windows span entire liv area w/views of Buckhead, Midtown & Atlantic Station. 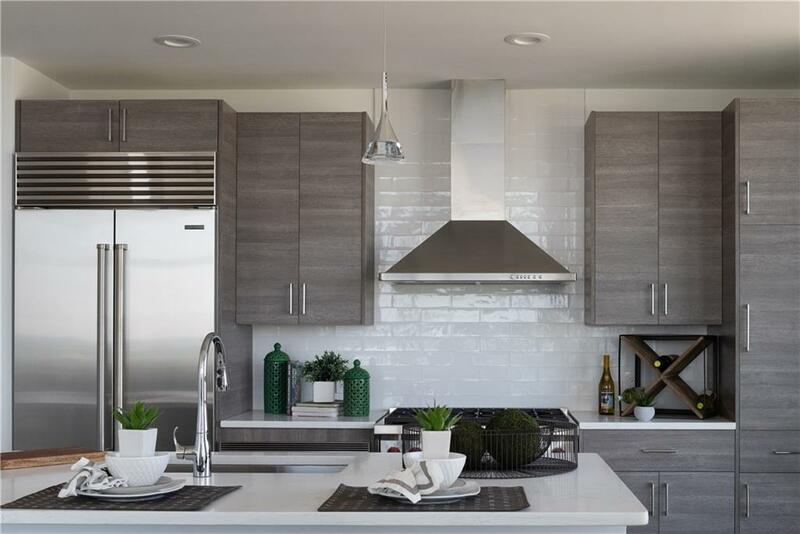 Home boasts an open kitchen/liv area & highly sought 3 beds. 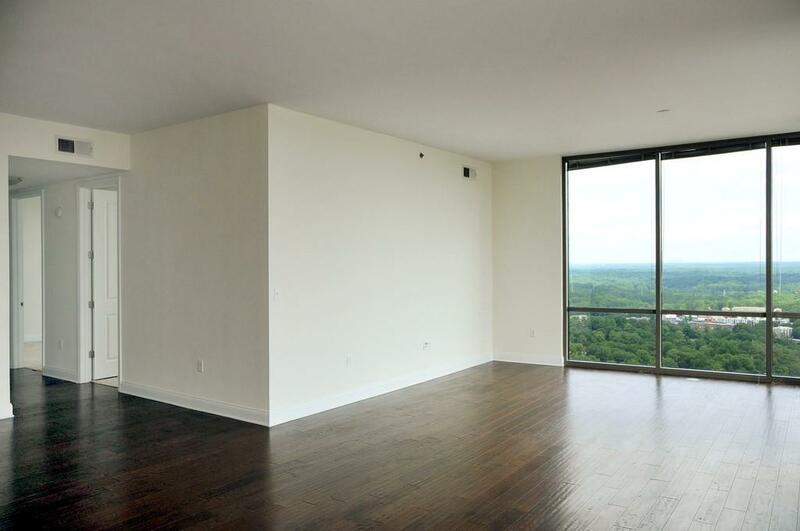 Owner's suite w/views of the lush Buckhead canopy, 2 walk-in closets & a relaxing spa bath. Other appoints: outdoor liv area, wide-plank hardwood, operable windows, SS apps, gas cooking, stone counters & frameless glass showers. Enjoy hotel-esque amenities (valet, resort pool, fit center & concierge), in add to all that Atlantic Station has to offer.